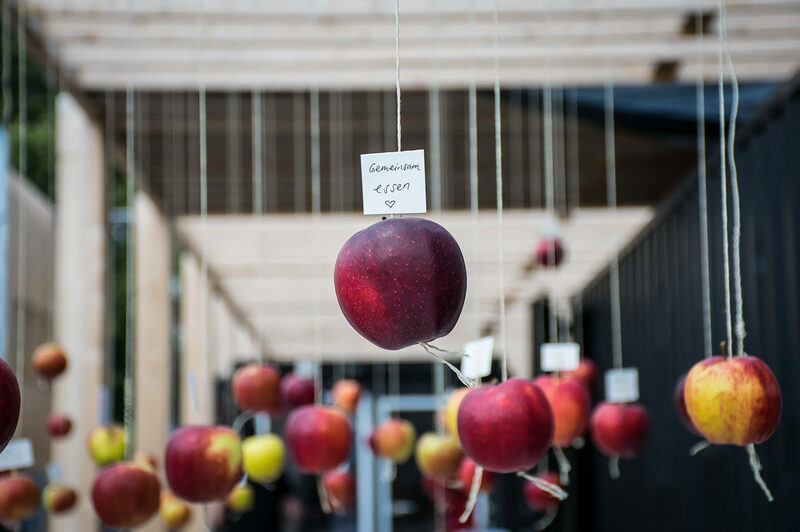 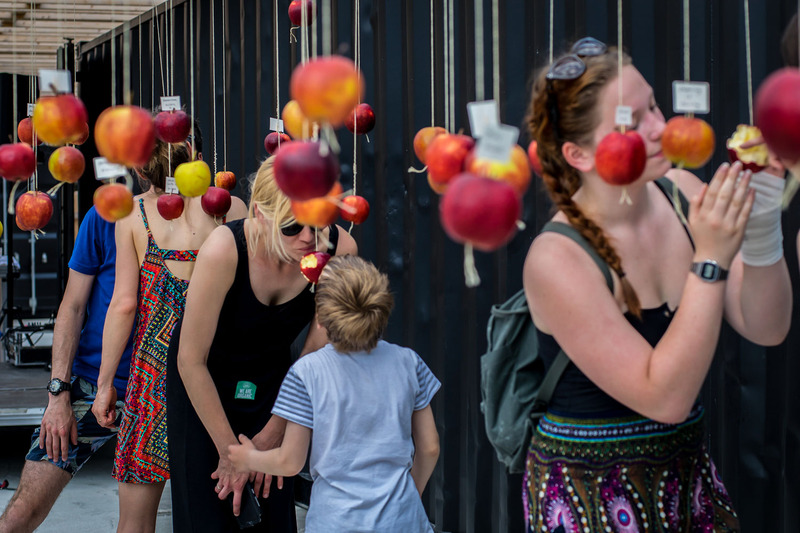 For Free From Festival Berlin we created an installation with delicious apple kisses. 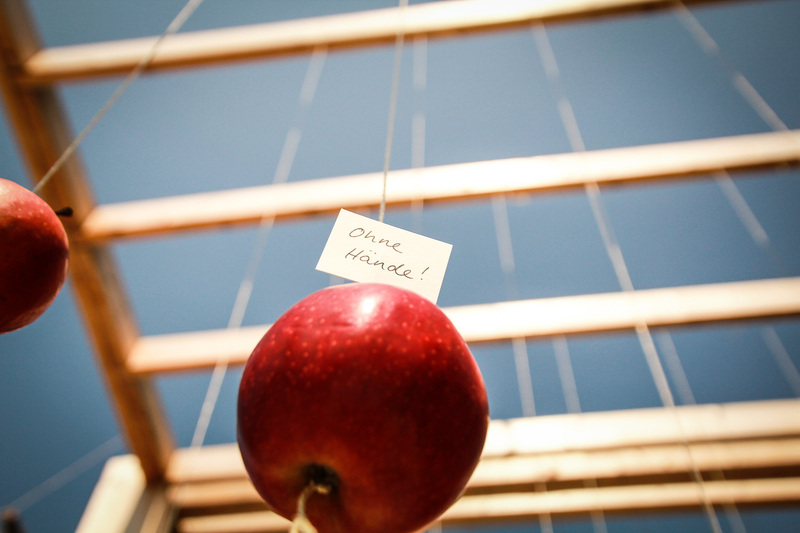 We were questioning the way and tools we use for eating. 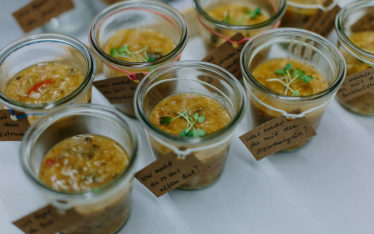 Our food event concepts let the guest interact with eachother and the food itself. 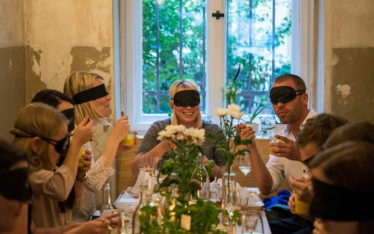 This project forced the participants to eat without hands and only with a partner. 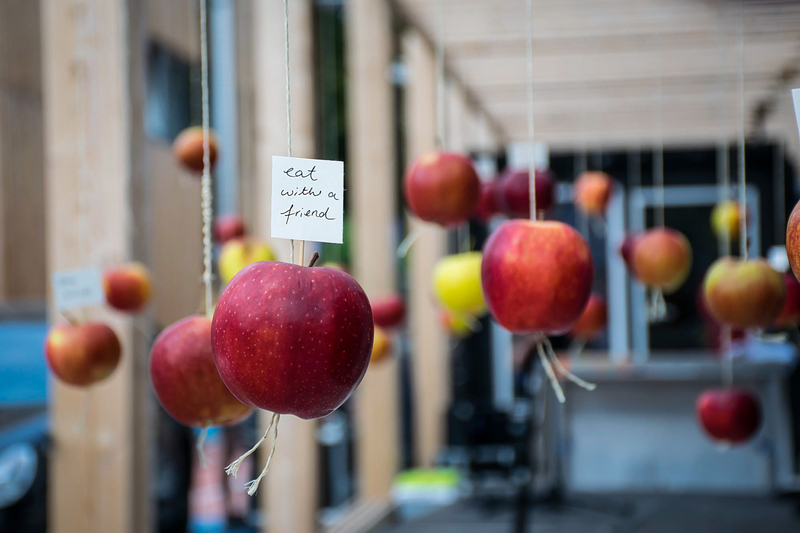 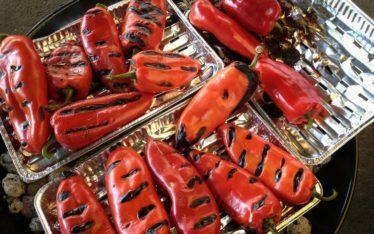 This intimate experience allows us to connect through food and shows our dependency on each other. 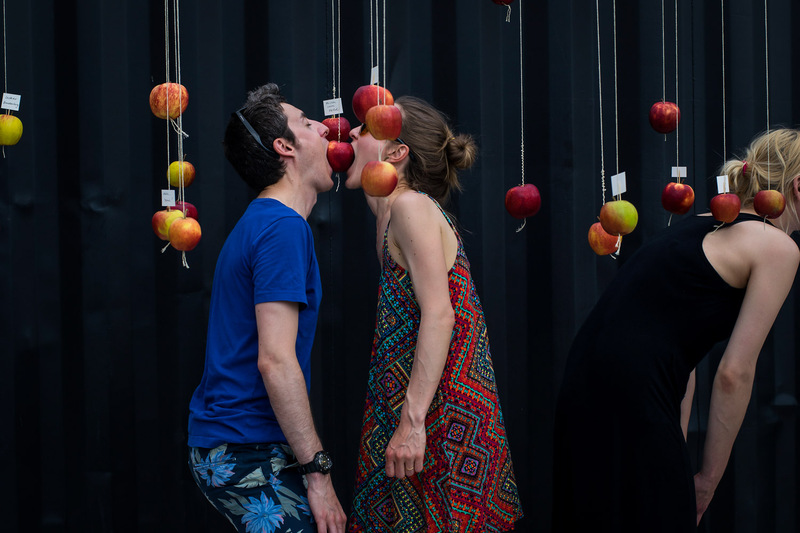 An apple kiss make you rethink habits and pushes you outside your comfort zone in order to trust and explore.